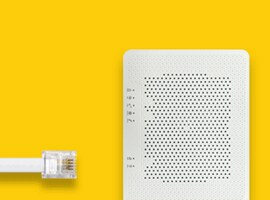 Over 1 million Aussies choose Optus as their internet service provider. We offer a fantastic range of flexible home broadband services on ADSL, our very own Cable network and nbnTM. Compare our broadband plans, or browse to learn more about the internet and National Broadband Network. Our broadband plans really have something for everyone from basic internet to awesome value phone and entertainment bundles. Get ready for non-stop entertainment and more on high capacity nbnTM. See all our nbn plans. Enjoy entertainment unlimited and more on cable internet! Browse our awesome value Cable plans. It’s simply internet via a phone line. Check out our great value ADSL plans. 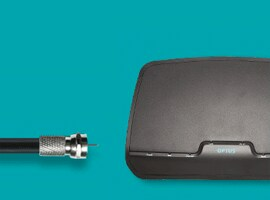 Get online fast while on-the-go; get Optus Wireless Broadband. Find out more. Get ready for non-stop entertainment and more on high-speed nbn. See all our nbn plans. 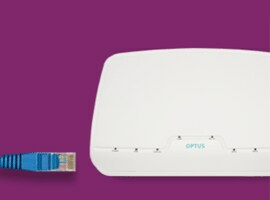 Connecting your home is quick and easy with Optus Wireless Broadband. Just plug into power. Optus nbn™ with Fetch. $90/month with unlimited data. 40Mbps Typical Evening Speed (7 – 11 PM) on speed pack 3. Min cost $2,259 over 24 mth plan incl. $85/mth bundle, $5/mth Fetch Mini with 30 free preselected movies and $99 start up fee. Subscription required for Fetch Channel Packs and Netflix. Available in Selected Homes. Fair Go Policy applies. As the nbn rollout progresses, nbn is working as fast as it can to deliver high-speed internet to Australians across the country. 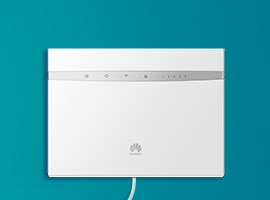 Read more about getting nbn connected. We can help you pre-register for nbn so you know when it reaches your area, book your installation, and get you up and running. Be the first to know when the nbn reaches your area. These days, great telecommunications are essential to a successful business. Explore our business solutions. MOVING HOUSE? TAKE US WITH YOU! Moving house is a big job, but some bits are easy. Let us know with the moving house form and you can take us with you. Indulge your inner geek and read up about the Optus Cable and DSL Networks... that's how we deliver a lot of our fixed-line internet to our customers. View an example Cable broadband bill to better understand where to find important information, what your minimum payment amount is, when it's due and different service charges. Find out how to keep an eye on your home broadband internet usage by following these handy steps. You can chat to an Optus Broadband specialist quickly and easily. Already an Optus Broadband customer? Click here to change your plan. Call 1800 501 133 and talk to an Optus Broadband specialist. Visit your local Yes Optus store and speak to our experienced sales staff.